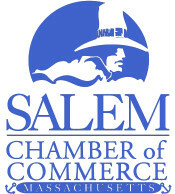 Join the Salem Chamber of Commerce at Lifebridge Thrift Shop for coffee and networking. We are also collecting socks for a sock-drive leading up to the event. 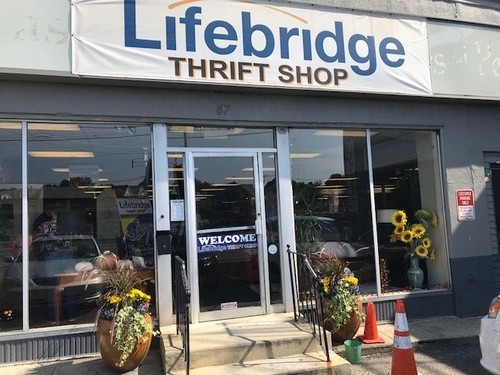 Please drop off new socks to our office by Tuesday, November 6 or bring them with you to the coffee connection on Wednesday at Lifebridge.